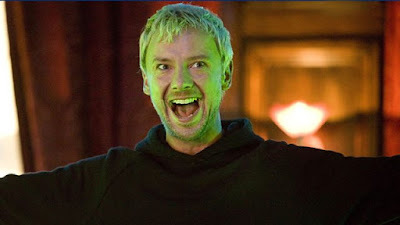 That's right, John Simm is returning as The Master! Apparently we're going to get all timey-wimey and the current incarnation of the Master, aka Missy (played masterfully by Michelle Gomez...pun intended) is going to come face-to-face with a previous incarnation of herself. 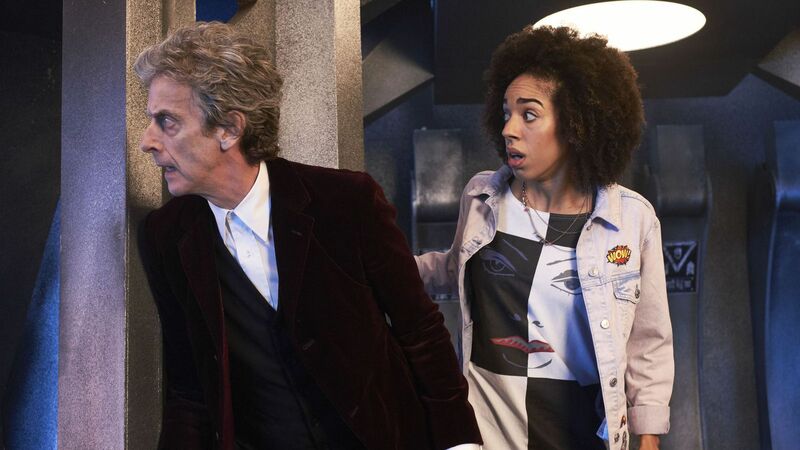 Having multiples of the same Time Lord together isn't something new for Doctor Who, the Doctor has met up with himself several times, but two of the Master together sounds like a recipe for destruction. 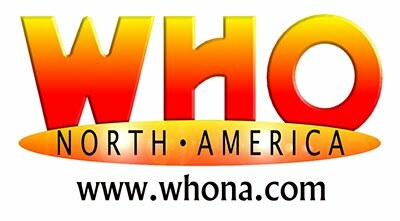 While some of us are excited, some of us are on the fence about this announcement. But we can all agree, that we can't quite figure out WHY Doctor Who announced it in a way that spoiled everyone who'd visit their Facebook page. 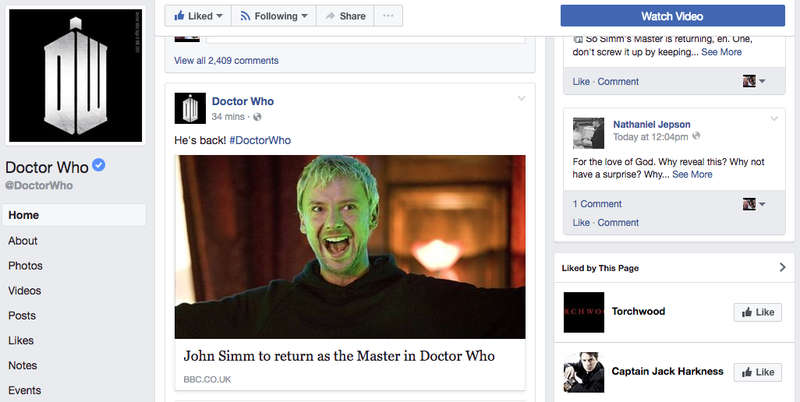 They posted the article linked below, and even without clicking on it, you see John Simm's face and a headline that holds nothing back. Considering the brain melting spoiler Moffat warned out literally comes with a countdown in the teaser so you can avoid it, posting this on Facebook for all the world to see seems a bit bass-ackwards. And if, by chance, this isn't the brain melting spoiler Moffat was referring to, then heaven knows what were in for....but you can be we'll be turning in for every single moment.